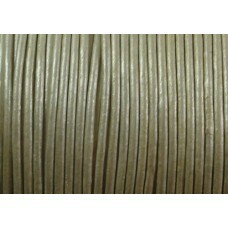 1 Metre 1.5mm round leather cord coloured Mauve.. ..
1 cm simulated leather 8 braided oval cord, ap[prox 10x6mm. 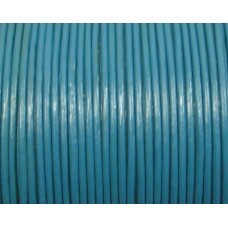 This has a rigid flat core that hol..
1 Metre 1.5mm round leather cord coloured teal. 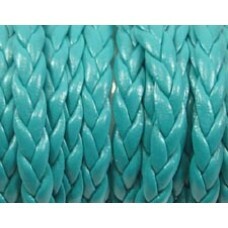 ..
1 Metre Silver Colour Leather Cord 1.8mm almost a champagne with a hint of silver to it a warmer col..
Flat Braided Faux Leather Blue all the look of leather without any animal involvement! 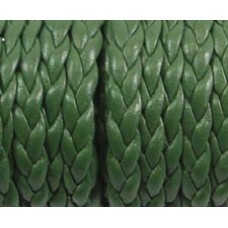 Great for lit..
Flat Braided Faux Leather Hunter Green all the look of leather without any animal involvement! 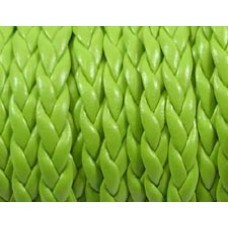 Great..
1 Metre Brown Leather Cord 0.5mm THIN leather for knotting or stringing ..
Flat Braided Faux Leather Apple Green all the look of leather without any animal involvement! 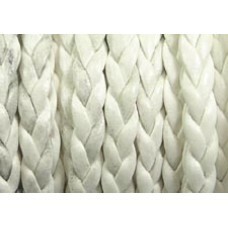 Great ..
Flat Braided Faux Leather White all the look of leather without any animal involvement! 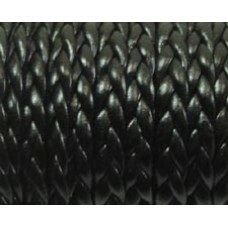 Great for li..
Flat Braided Faux Leather Black all the look of leather without any animal involvement! 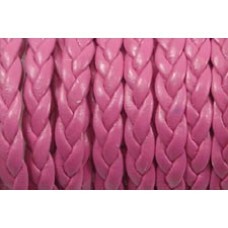 Great for li..
Flat Braided Faux Leather Pink all the look of leather without any animal involvement! Great for lit..